Kirby fans can now check out more details about the pink puff’s return to Patch Land. 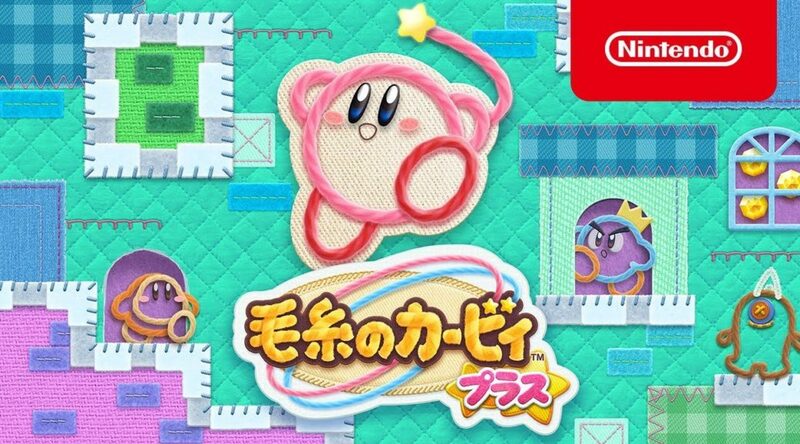 Nintendo of Japan has released a new overview trailer for Kirby’s Extra Epic Yarn. The 3DS title revisits the original Wii adventure, with some extra features like amiibo bonuses. Check out the trailer and synopsis below, courtesy of Gematsu. In this enhanced version of the acclaimed Kirby’s Epic Yarn game that originally launched for the Wii system, Kirby is transported into a world made of cloth and yarn to unravel enemies, unzip secret passageways and transform into powerful vehicles.